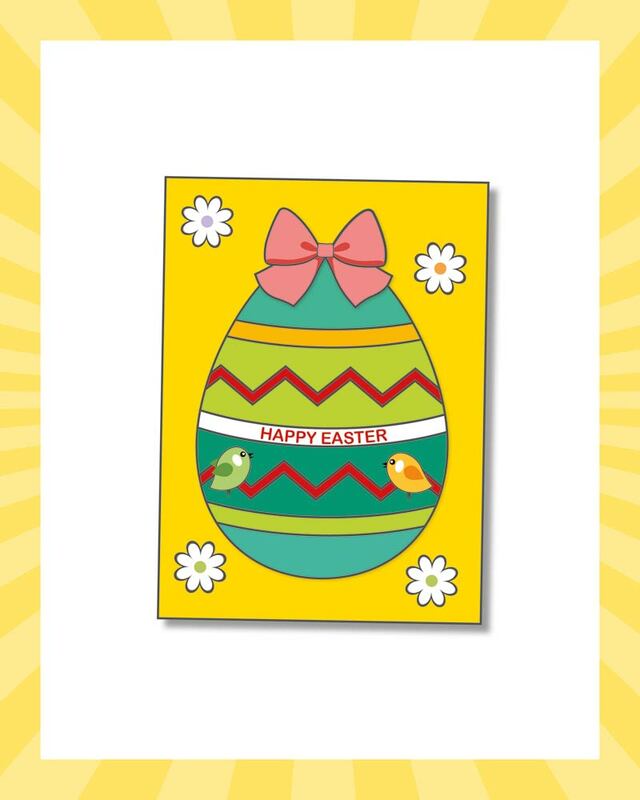 So aside from munching on chocolate eggs and hot cross buns, why not get crafty with your kids and create something ‘eggstra’ special to give to a loved one, or to put up around the house, by following our 7 easy-peasy steps to creating your own Easter chick card. 2. 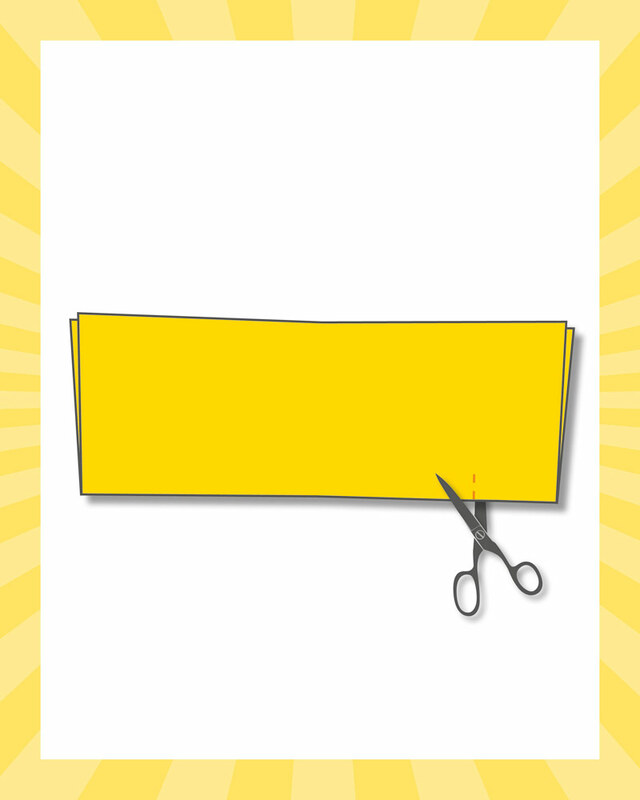 Using scissors, cut a small slit (as big or as small as you like) about an inch from the edge of the folded card. Make sure to help your little one with the scissors! 5. 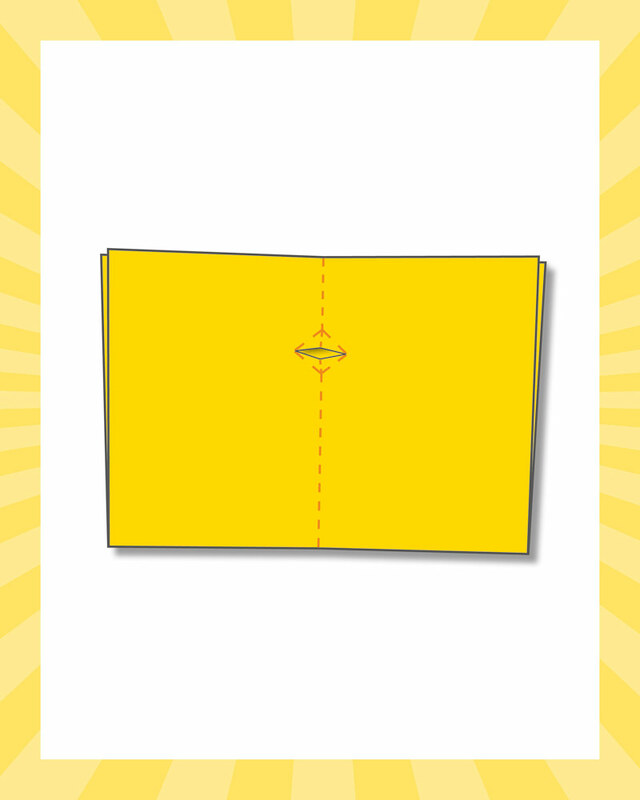 One at a time, gently lift each triangle flap and fold the card again to form a beak. This part can be fiddly so be careful not to tear the beak! 6. Open the card back up and draw the chick around the beak. And voila! 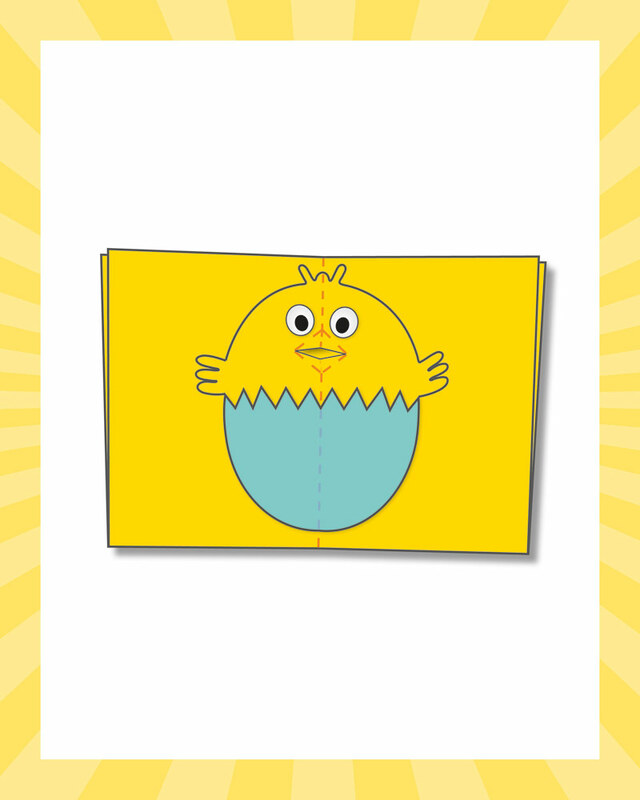 Now you should have your very own ‘eggscellent’ Easter chick card! 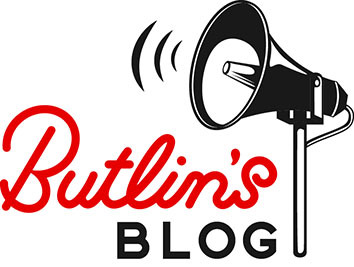 As well as having time to spend together at home, Easter is also the perfect time to get away and take a break with the family so why not escape to the seaside and breathe in some fresh air at Butlin’s? From Friday 31st March until Friday 21st April, you’ll find lots of lovely Easter exclusive activities at our three resorts including an ‘eggciting’ Easter egg hunt, our Spring Farmyard featuring gorgeous baby animals, plus Bonnie Bear’s Bonnet Parade and Easter arts & crafts. You can take part in all of these plus our lineup of brilliant entertainment and activities, including BBC Gastronaut Stefan Gates and his Utterly Revolting Science Show, Sam & Mark, Danger Mouse and loads more! 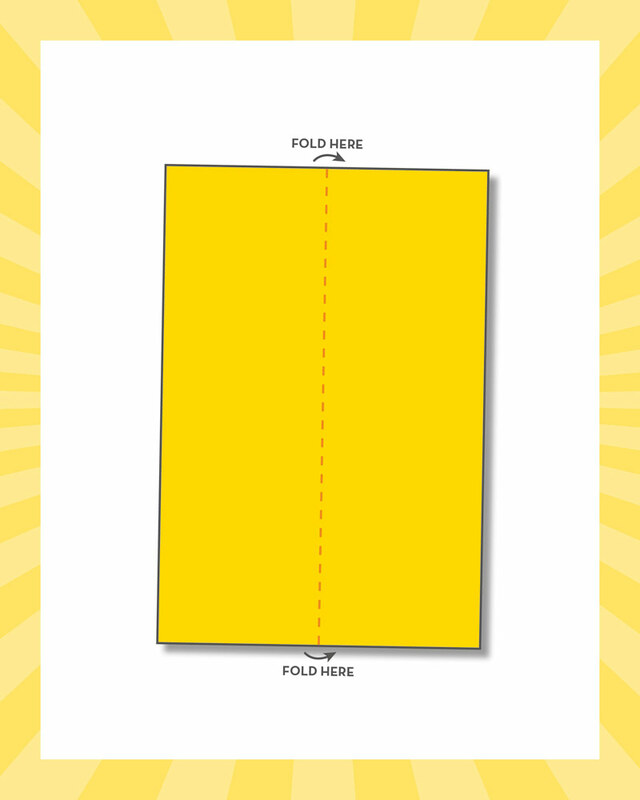 If you’ve followed our step-by-step guide to creating a cracking Easter card, let us know! 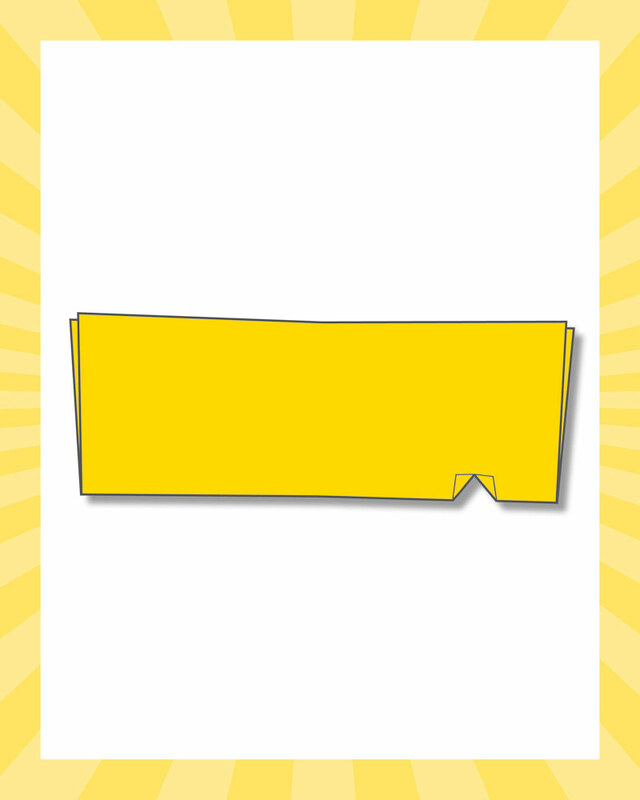 Share your photos with us on Facebook, Twitter, or by tagging us on Instagram. We’d love to see!